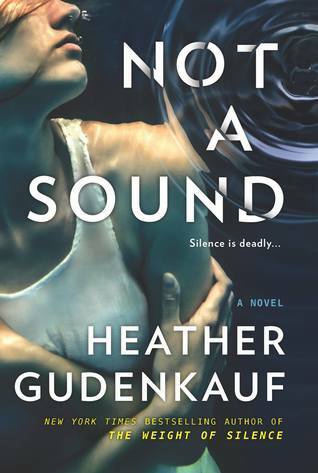 A shocking discovery and chilling secrets converge in this latest novel from New York Times bestselling author Heather Gudenkauf. Heather Gudenkauf is a favorite of mine I think I have read all of her books, but one. See end of post for list and review links. One of the things I love about her books is that she has unique plots, settings and characters. Not a Sound starts with the bang and quickly drew me. Amelia is putting her life back together after a hit and run accident that claimed her hearing, this book is told from her point of view. I found this to be a fast paced story and while I enjoyed the mystery part and how that was resolved I really enjoyed getting to know Amelia and seeing what life is like for her on a day to day basis. Not being born deaf but as a result of an accident, the author did a great job with her struggles and coming to terms with her new way of life. I don't think I've ever read a book featuring a deaf protagonist, and I was interested in how she had to modify her surroundings - special phones, service dog and learning to lip read (just to name a few). Stitch was great and added the extra spark to the story. 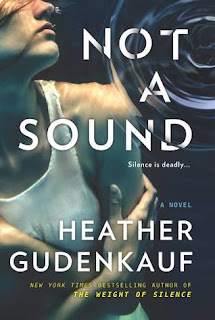 Not a Sound is a suspenseful story with an interesting cast of characters in a unique setting. The ending wasn't what I expected, they were twists and turns along the way that have me guessing at the outcome. Definitely a book I highly recommend. 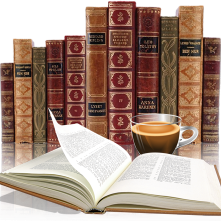 Thanks to the publisher (via Netgalley) for an advanced e-book copy.